For the more advanced players that have developed their basic strokes, and choose to use some of the Tensor or tensioned rubbers on the market, and composite blade is often a good match with these rubbers. 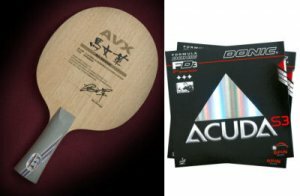 Avalox developed the Ma Wenge blade, which is a composite blade (carbon layer) to provide the bigger sweet spot and power, but still retains most of the touch and control that can only be found in all-wooden blades. The Ma Wenge is much under rated blade, that stack up very well against some of the top composite blades on the market, but at a fraction of the price! 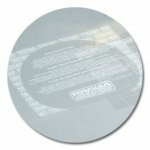 This blade combines really well with latest Tensors and high tension rubbers like the Acuda S3!